Planning the perfect event for your child might be a challenge. These birthday party ideas create an experience for the child, that they will remember when they grow up. Having a celebration to remember for your child’s birthday party is easy enough to plan with a little bit of creative thinking and fun activities in store. Your child’s best birthday party yet doesn’t have to be particularly expensive. With a few boxes of pizza and a lot of space to run and explore with friends, your child is sure to have a great time. 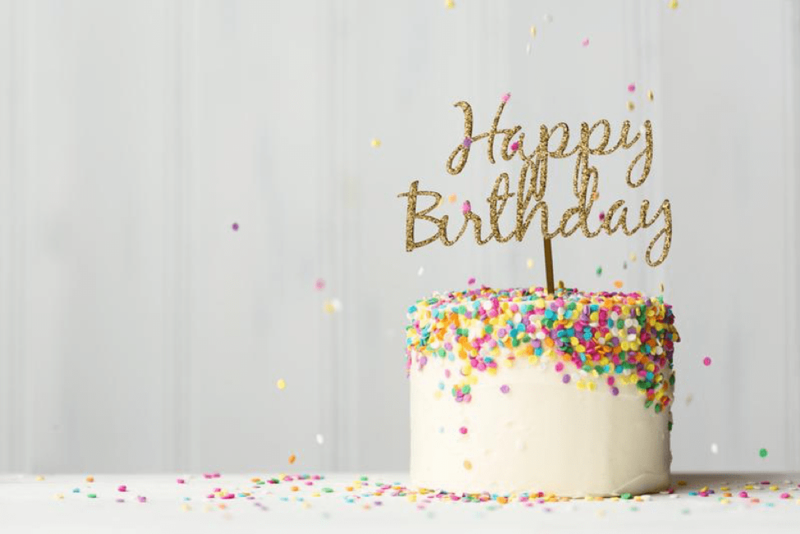 Need a fresh look at some great birthday ideas? Read on. 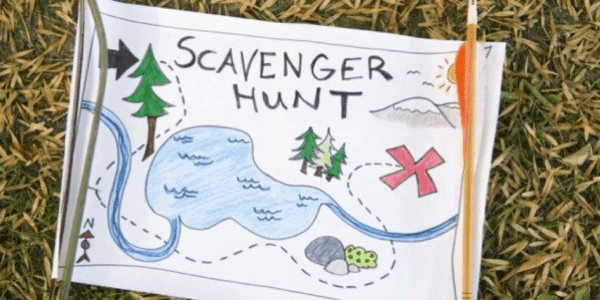 The scavenger hunt birthday party is an age-old favorite among kids of all ages. 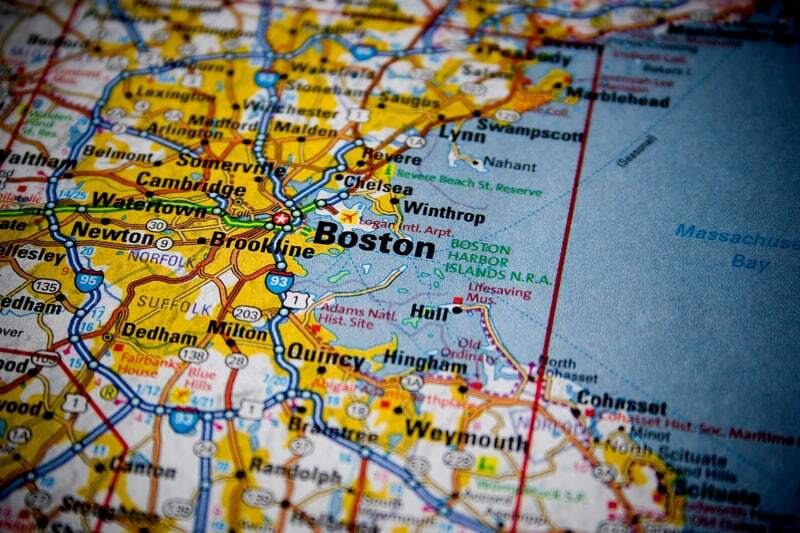 Put a fresh spin on the scavenger hunt by using photos as clues to find the hidden item. The child or team that solves all the clues gets to keep the prize at the end of the scavenger hunt. Keep your kids on their toes with an obstacle course birthday party. This party encourages children to get outdoors and play. Set up a challenging course with inflatables in the backyard or at a local park. Have the party guests tackle the course in teams. The first group to make it through wins. Laser tag is a party favorite. Plan for an exhilarating birthday party by setting up this event. Invite both children and adults have fun trying to outshoot the other team. Laser tag starts off with a quick briefing, then the party guests split up into teams. Once the game starts, party guests will dodge and weave in the dark, trying to tag the other team without getting tagged themselves. 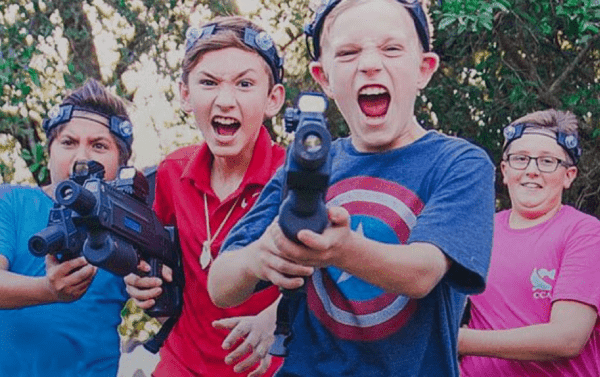 Much like laser tag with the addition of splashes of paint, a paintball party is a fun way to ring in your child’s birthday. While balloons may not seem like the most exciting thing to happen, balloon animals can take a normal party and make it even more spectacular. In addition to getting their own balloon in the shape they want, the children will be mesmerized watching your balloon artist create the shapes. The artists often have a show that goes along with their balloons, which will amaze the children. If they are a little older, party guests may even enjoy learning how to create their own balloon shapes at a balloon workshop. Your children won’t stay young forever. Use these four birthday party ideas to plan a great birthday. Make every moment count by putting every effort to make their next birthday the best one yet.